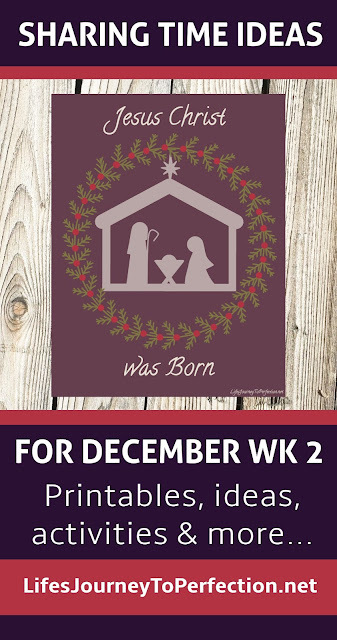 Life's Journey To Perfection: 2016 LDS Sharing Time Ideas for December Week 2: Jesus Christ was born. 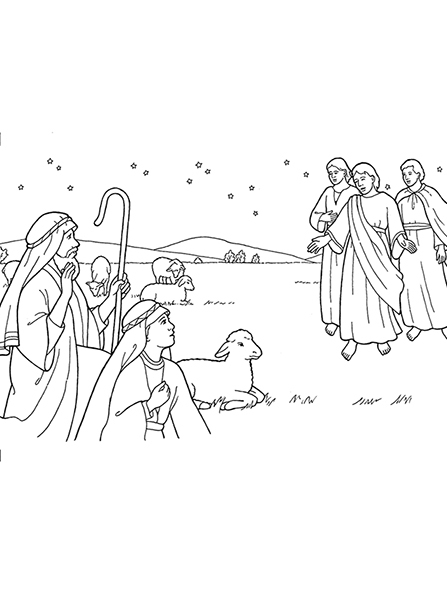 Ideas, Printables and Activities for December Week 2 LDS Primary Sharing Time, "Jesus Christ was born." 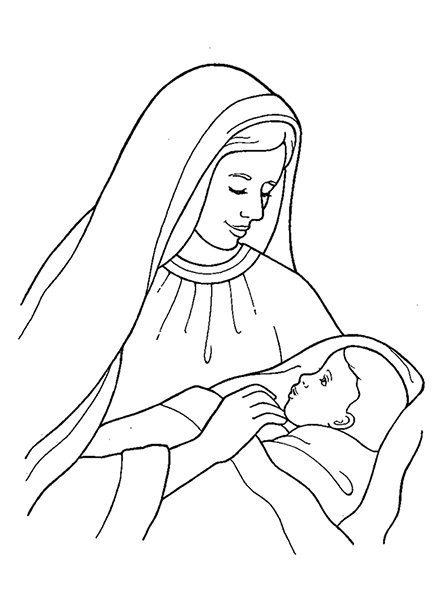 December Week 2 Topic: Jesus Christ was born. For Sharing Time, show the primary children the week's theme poster and explain that this week the topic that they will be learning about it, "Jesus Christ was born". 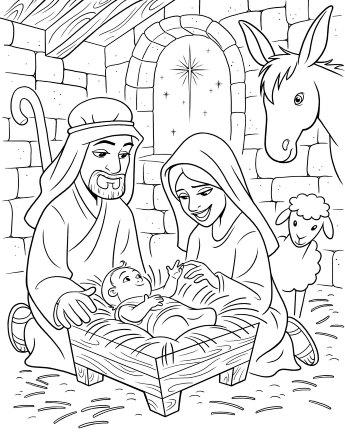 Play the movie, "The Nativity". To play the movie you click the link and then download it to your laptop or you could download it onto a tablet too. Then you can hook it into a TV if you'd like or just play it from your device. 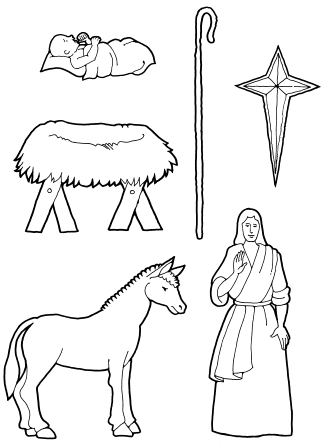 If you do not have access to play the movie, you could print off these pictures and tell the nativity story with the pictures. 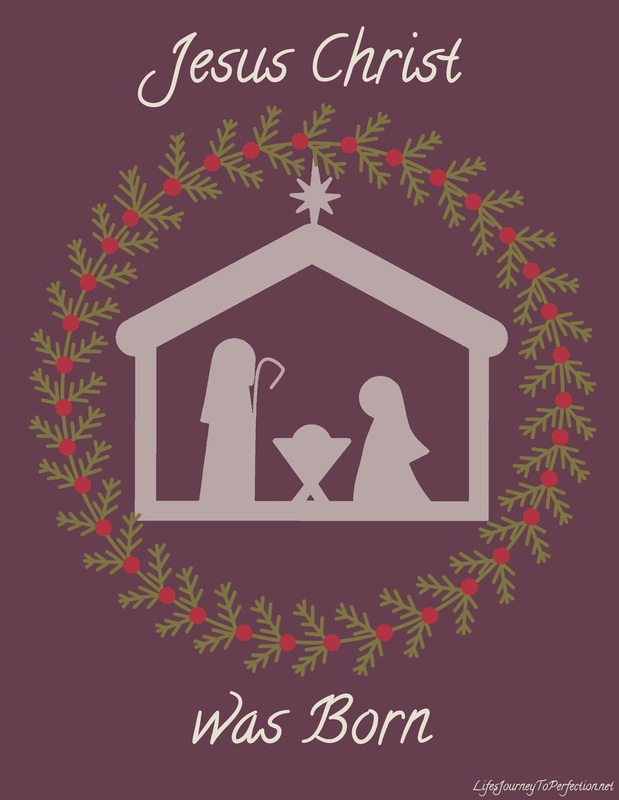 After the movie, invite the primary children to share with you how they focus on the birth of the Savior at Christmas time. Share with the children your testimony of the significance of the Savior's birth.